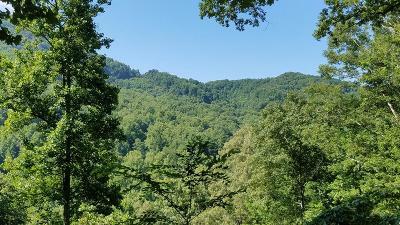 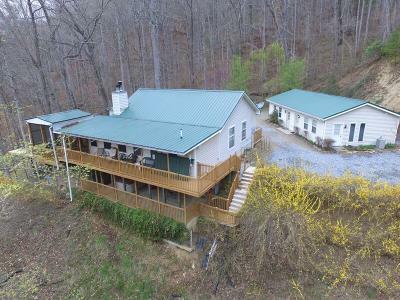 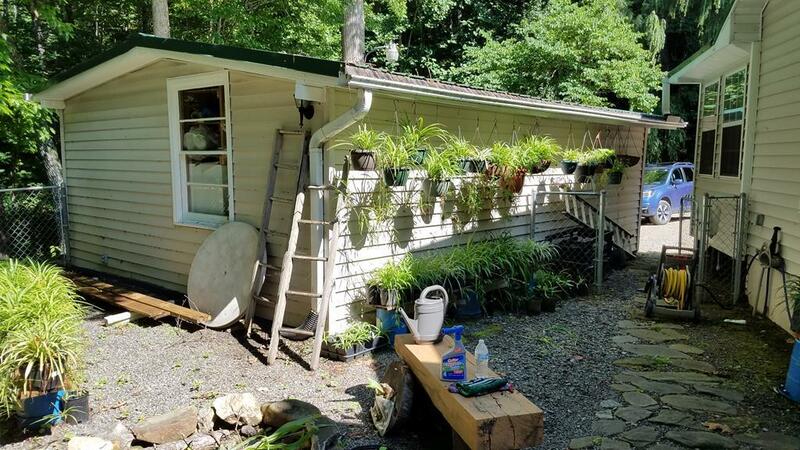 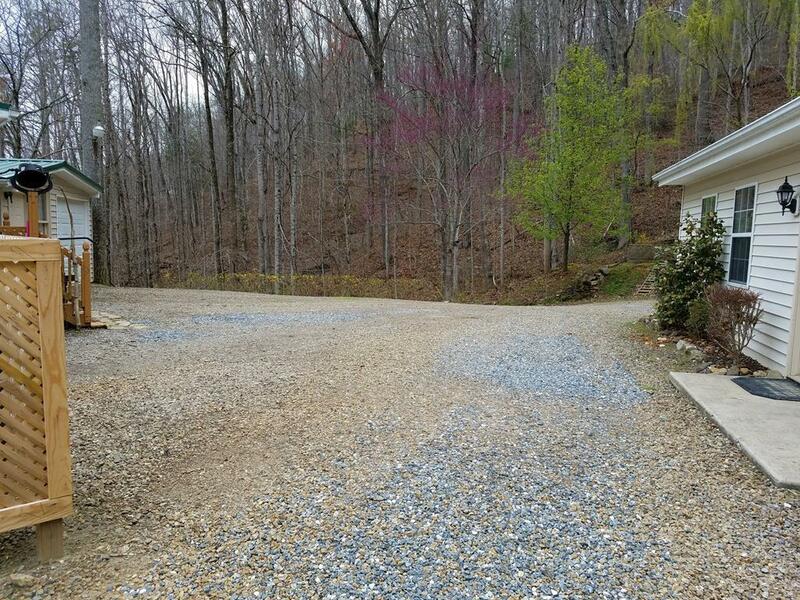 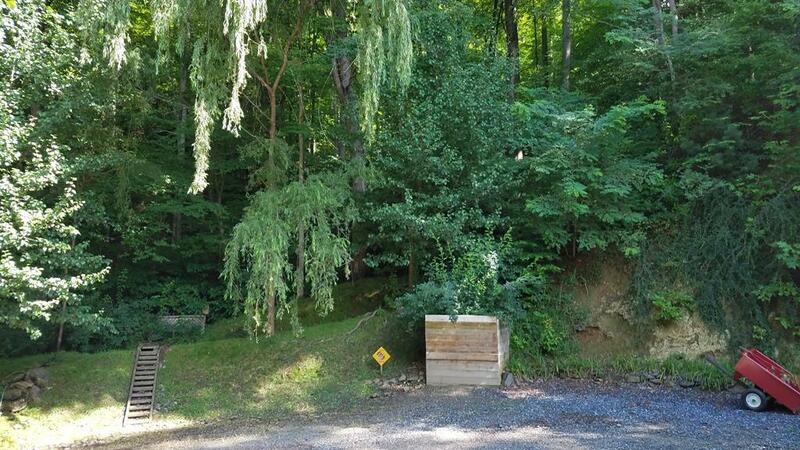 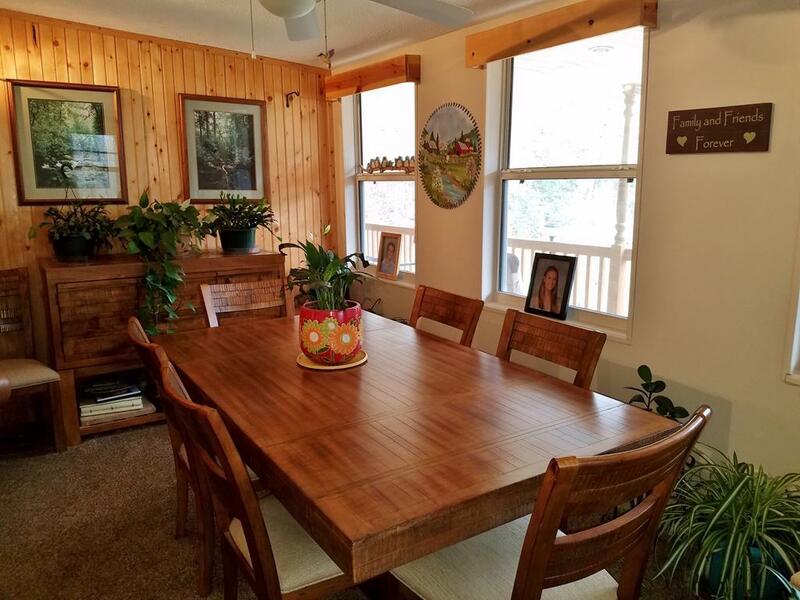 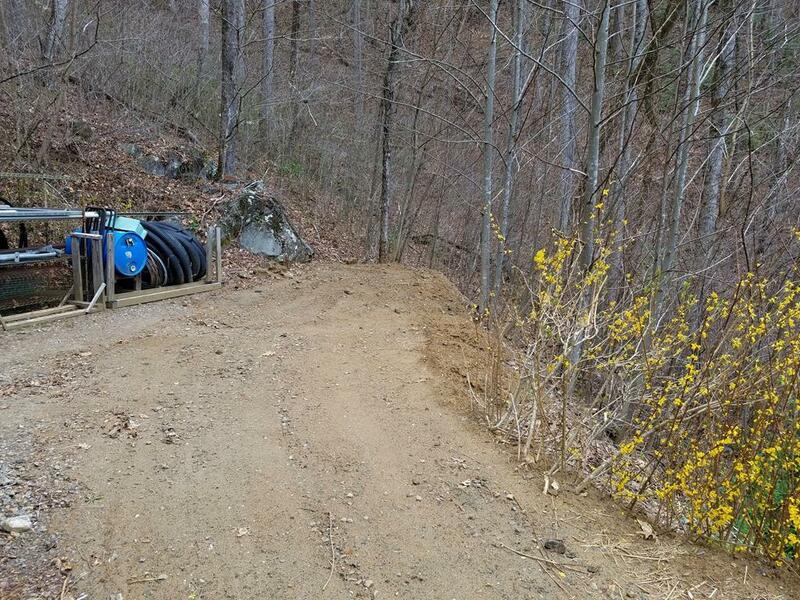 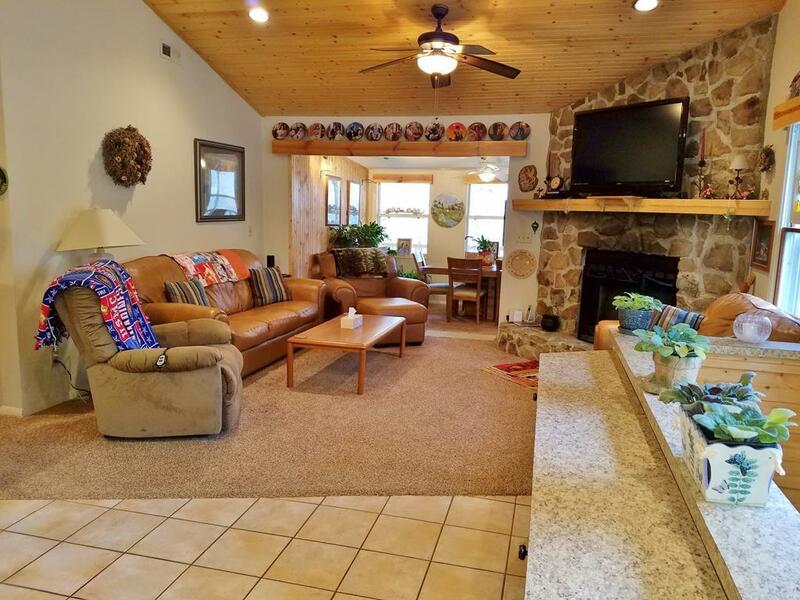 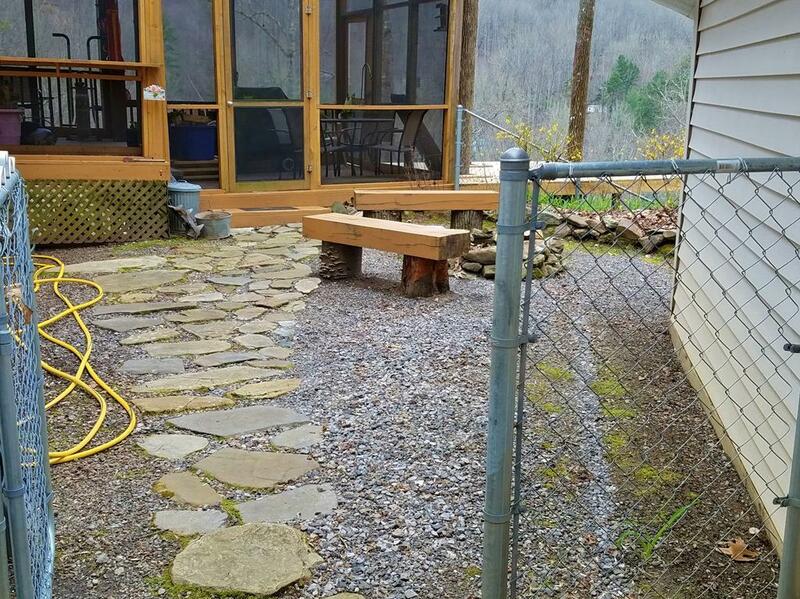 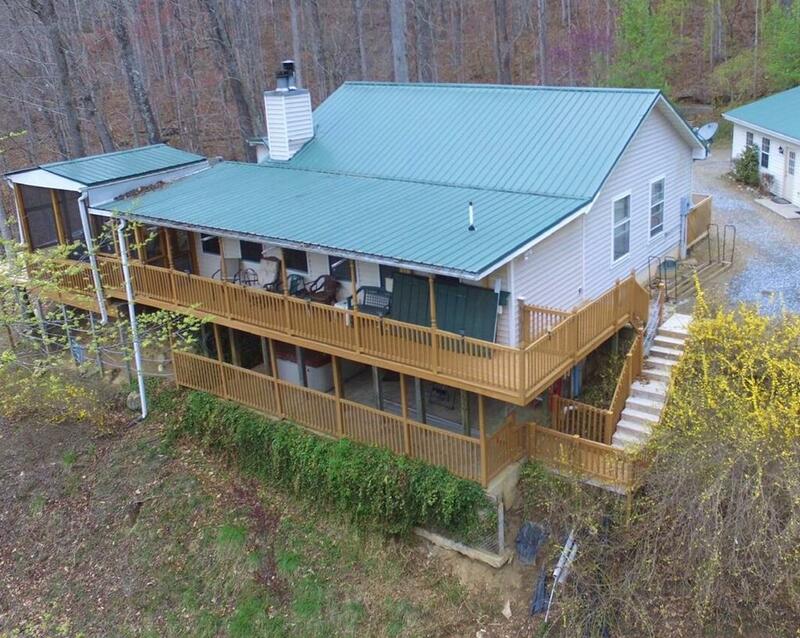 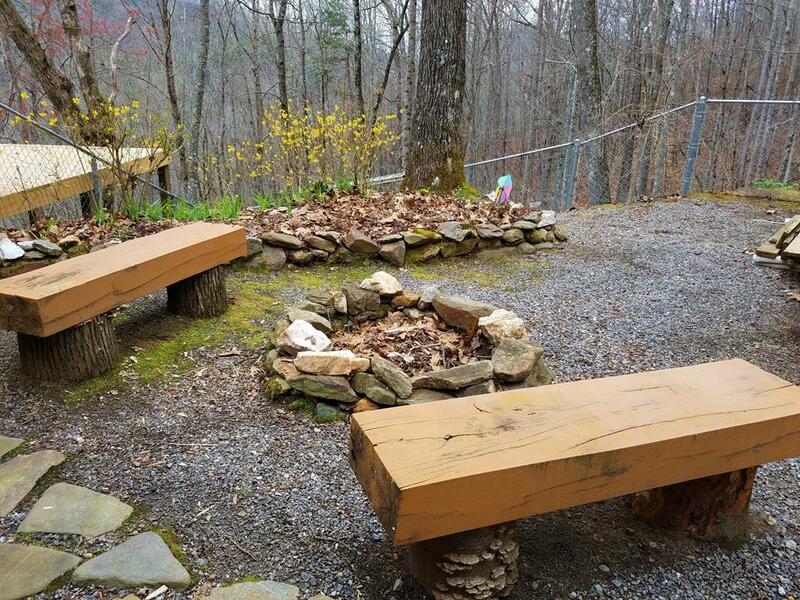 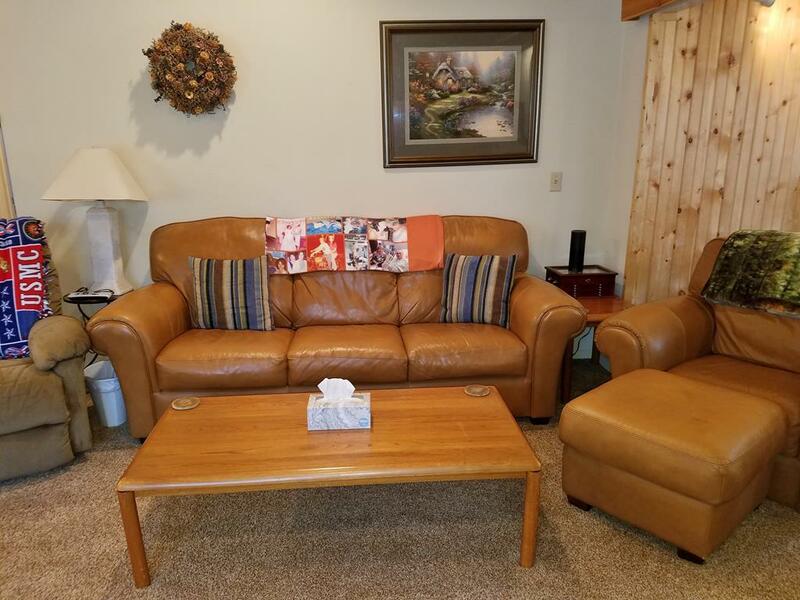 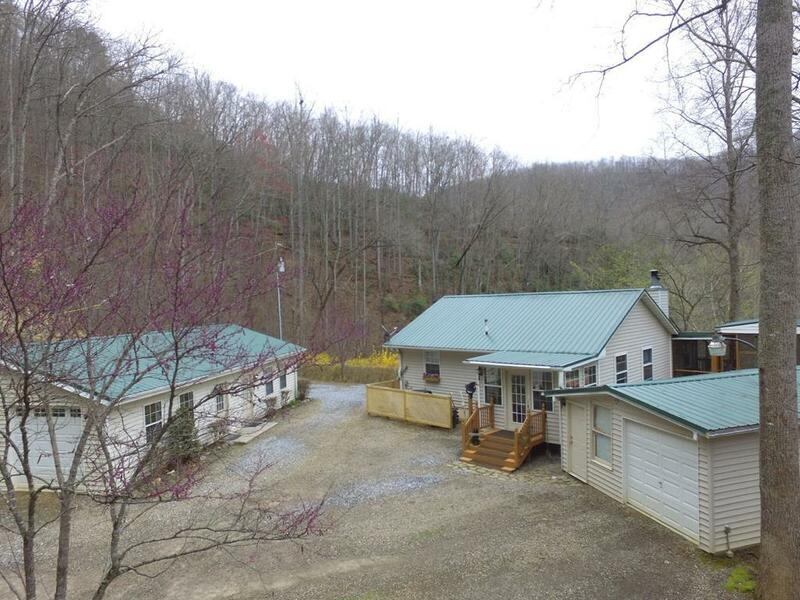 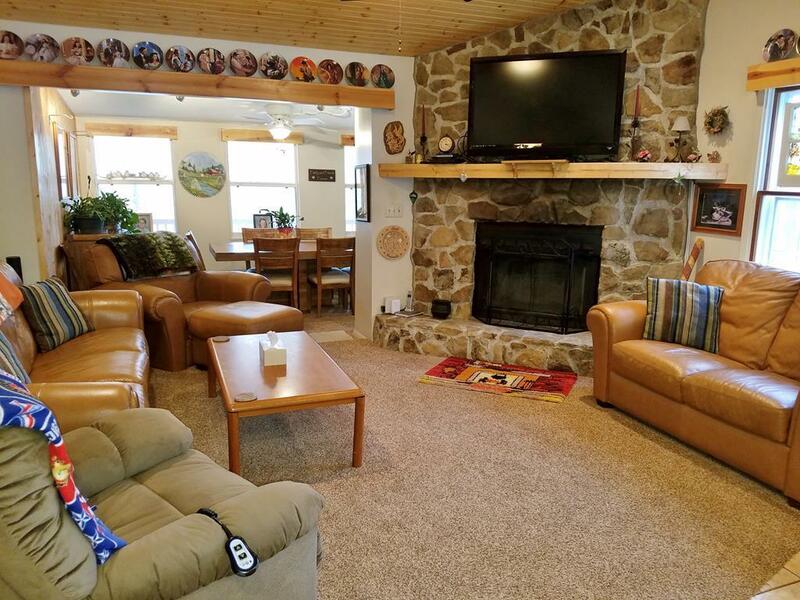 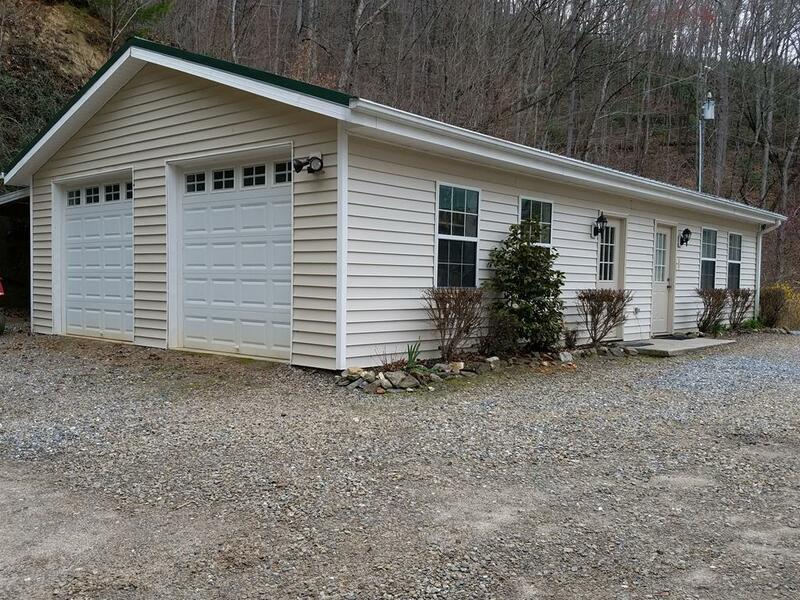 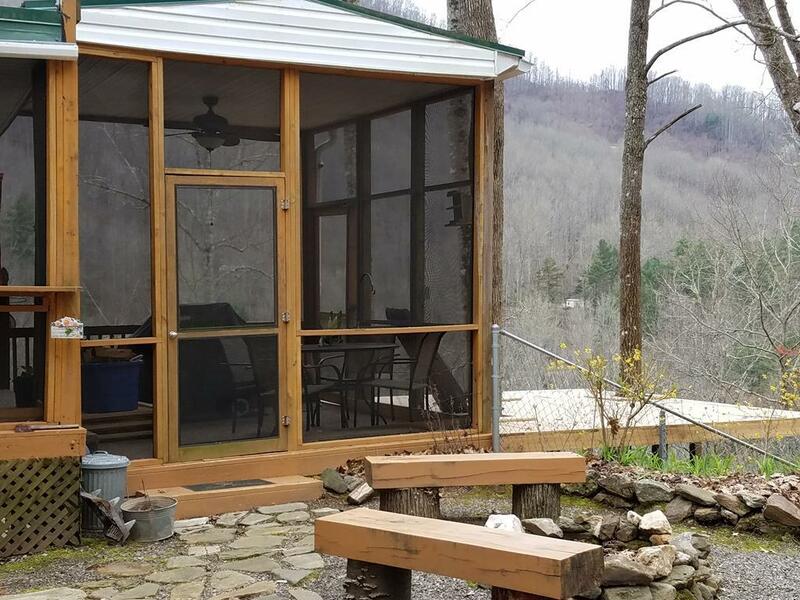 2 FURNISHED living spaces come with this Nice mountain home on 2.9 private acres, offering peace & quiet to get away from it all. 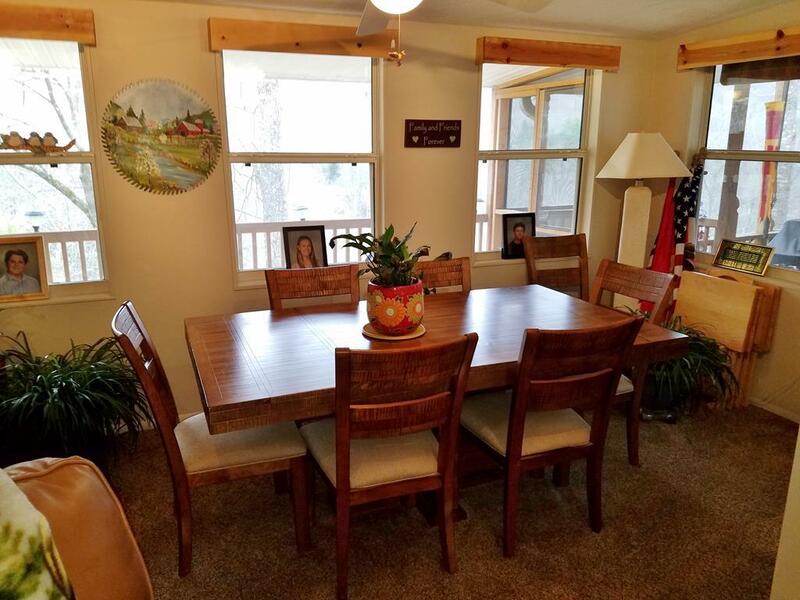 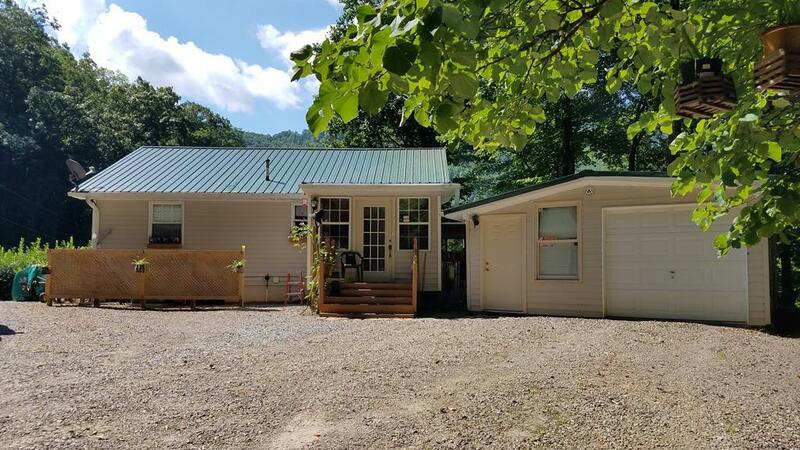 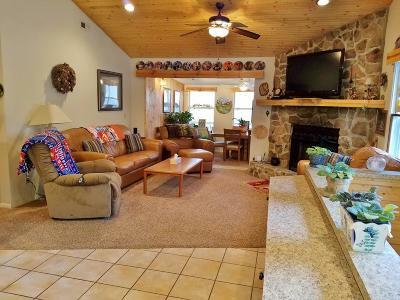 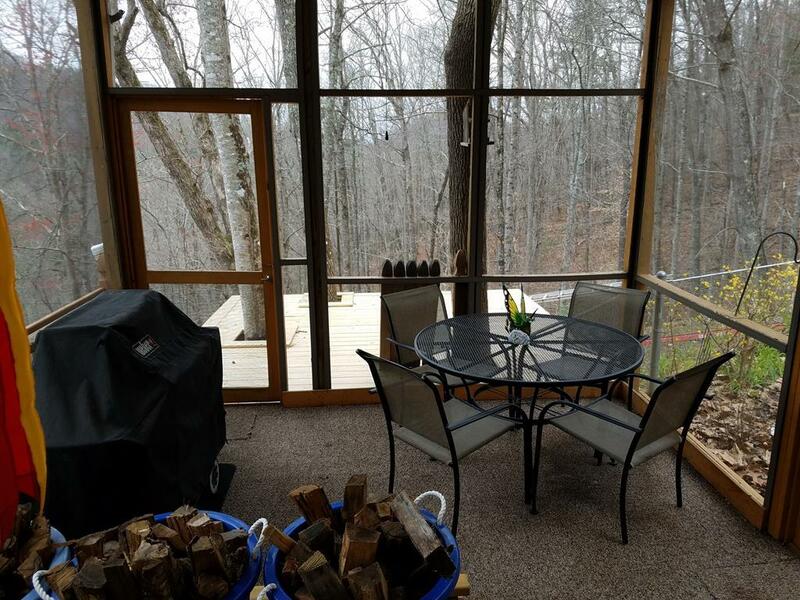 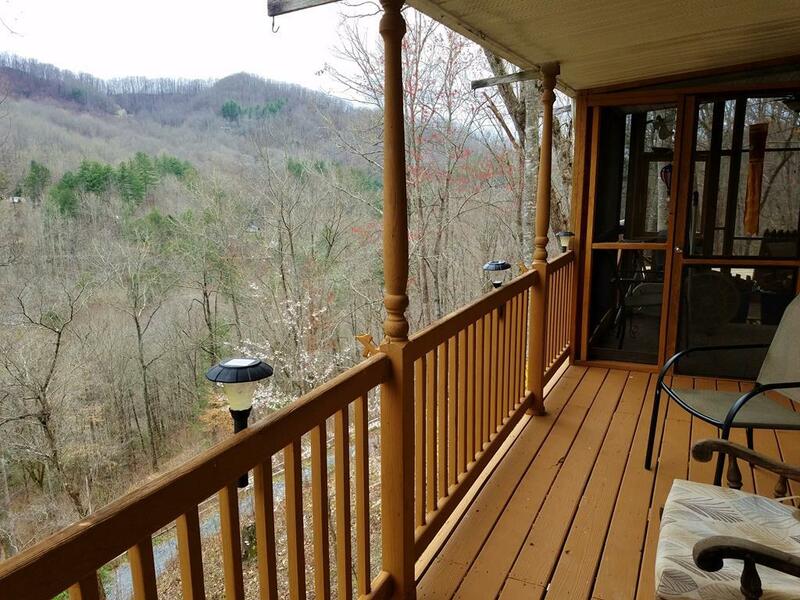 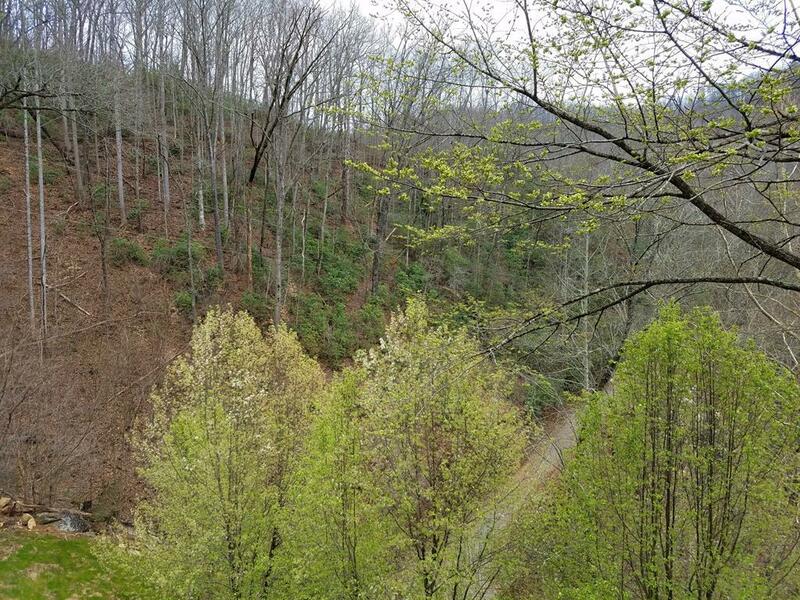 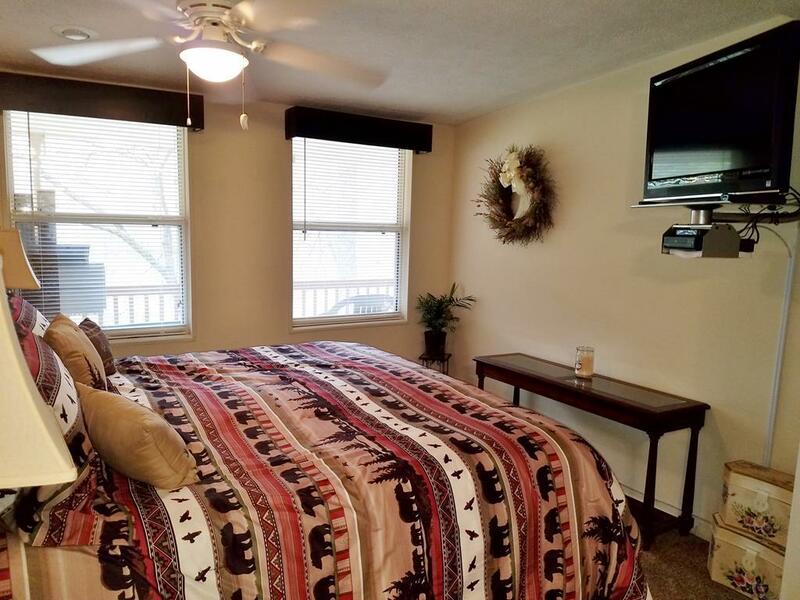 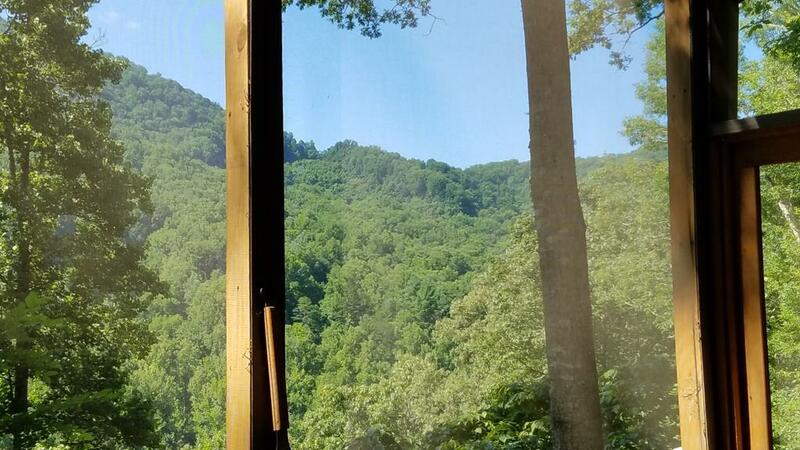 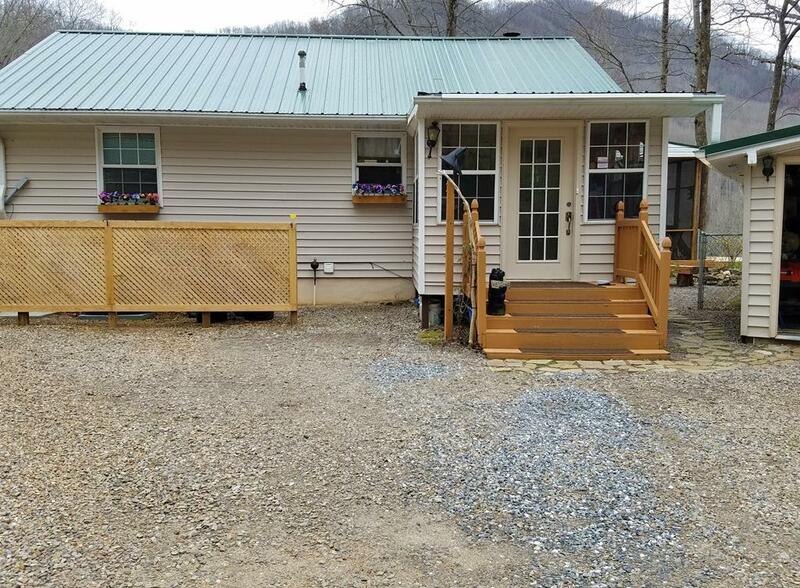 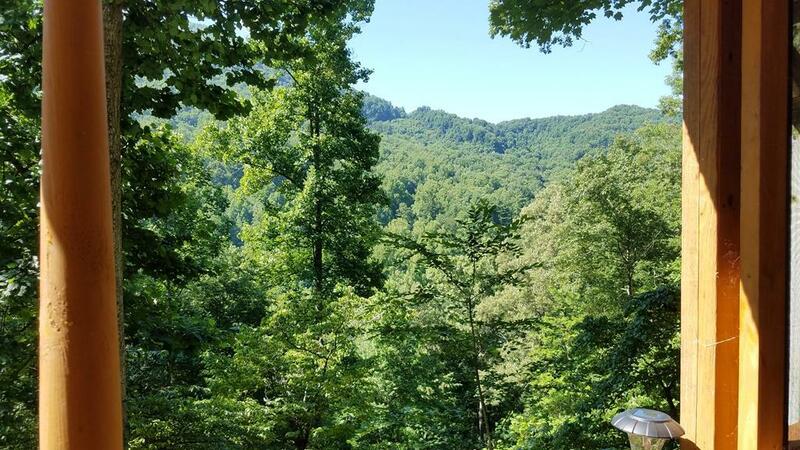 Drink your morning coffee while listening to the soothing sound of the mountain creek, while soaking in the incredible mountain view from both the screened in porch or open porch. 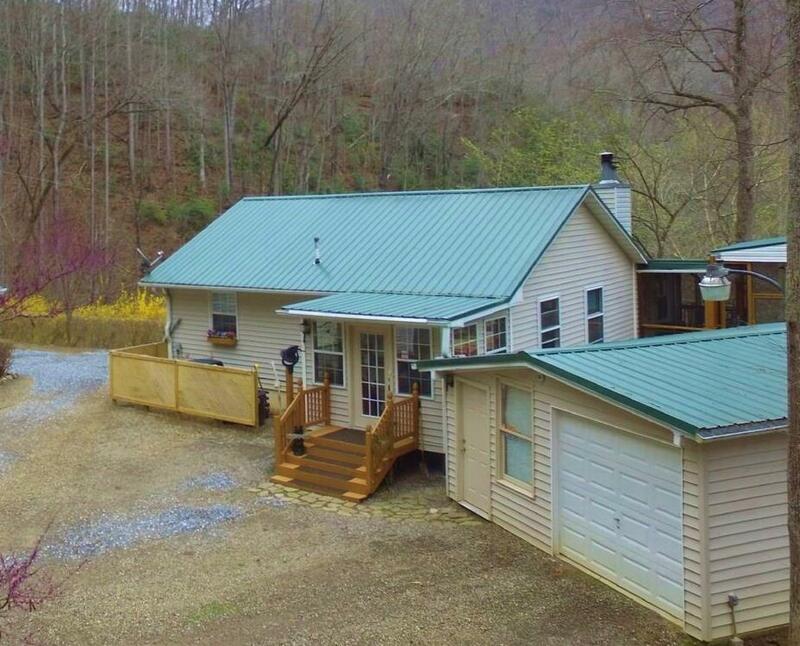 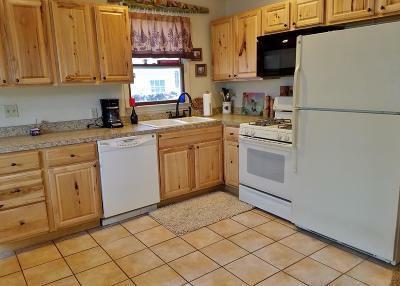 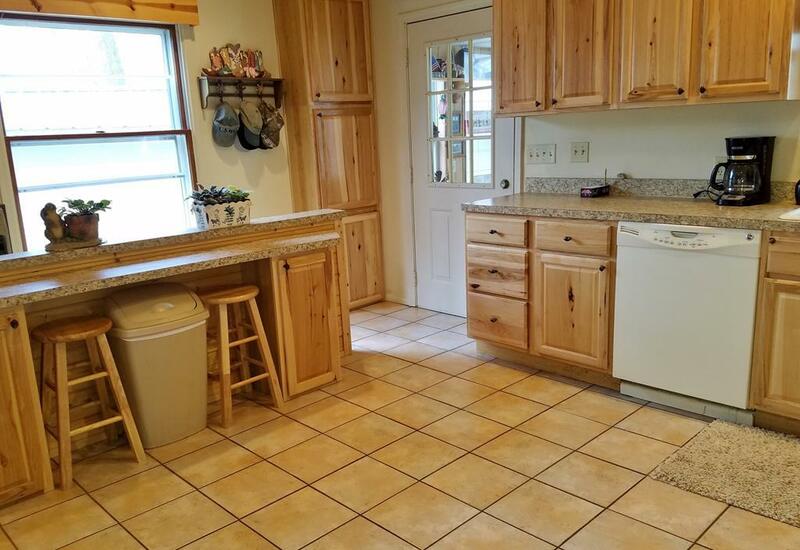 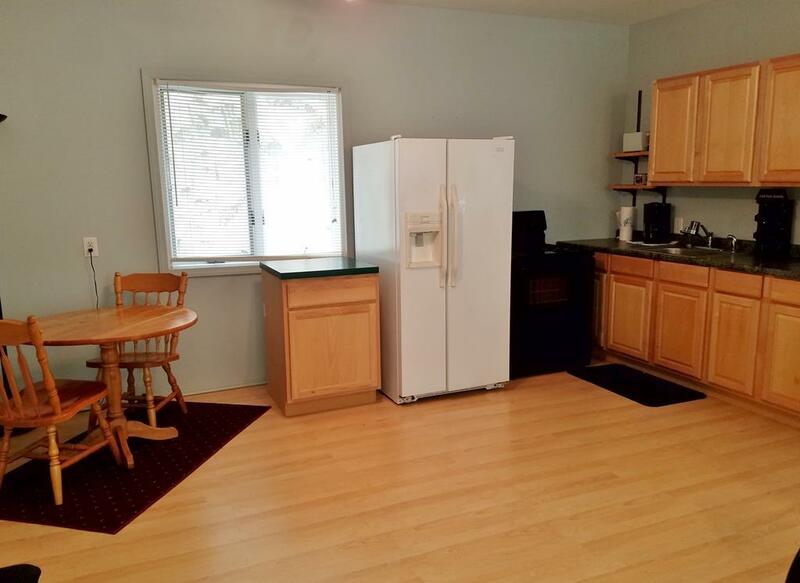 This includes the Main house with 2BD/3BA, with bonus room + a Guest Cottage & 2 car garage. 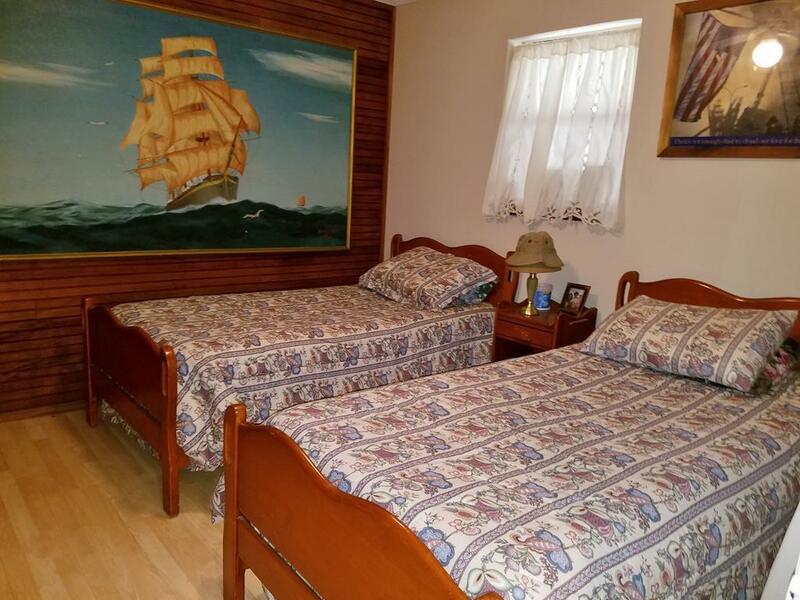 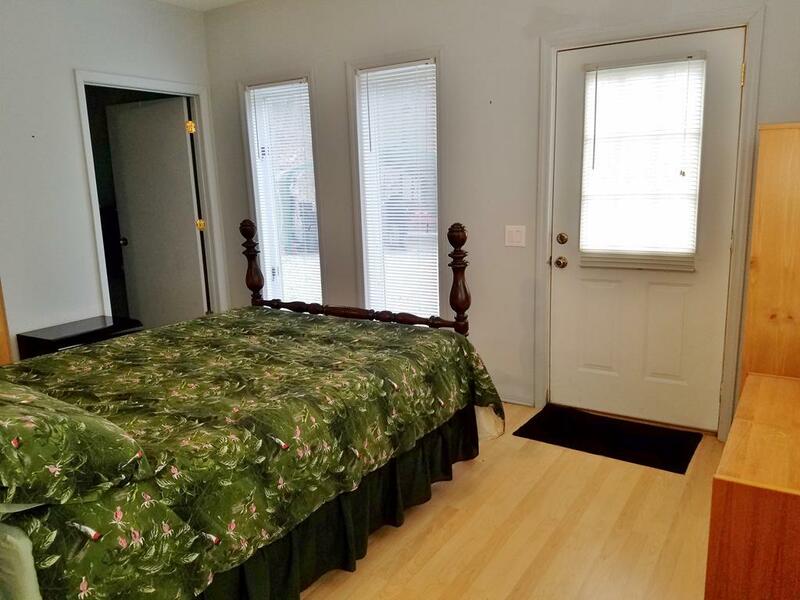 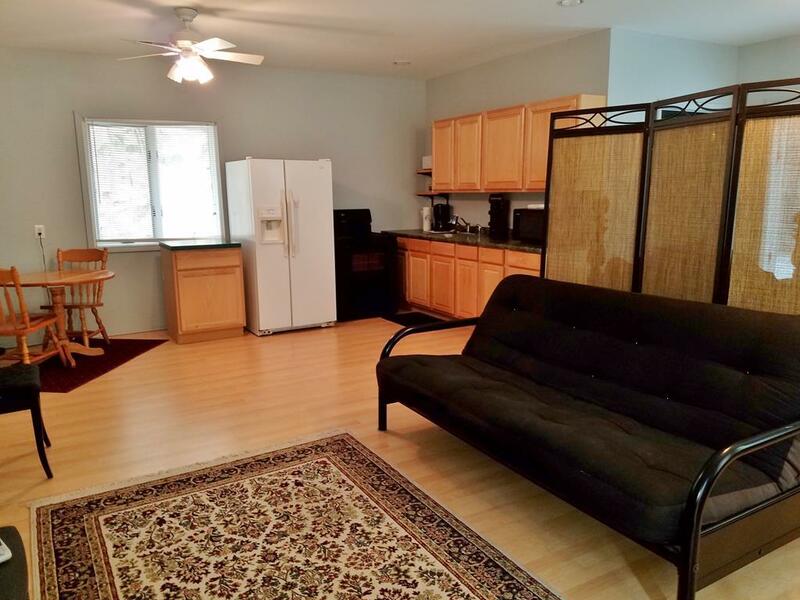 Guest cottage Makes a great in-law suite or rent it out for extra $$. 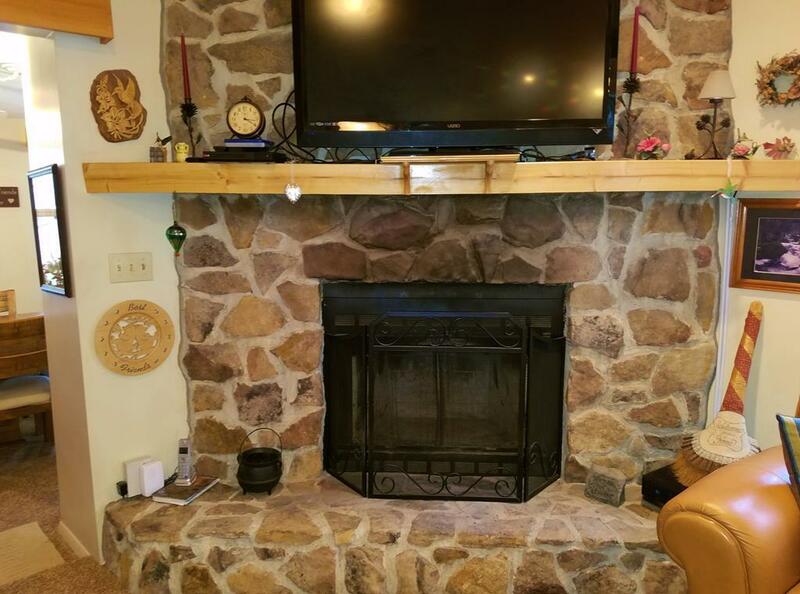 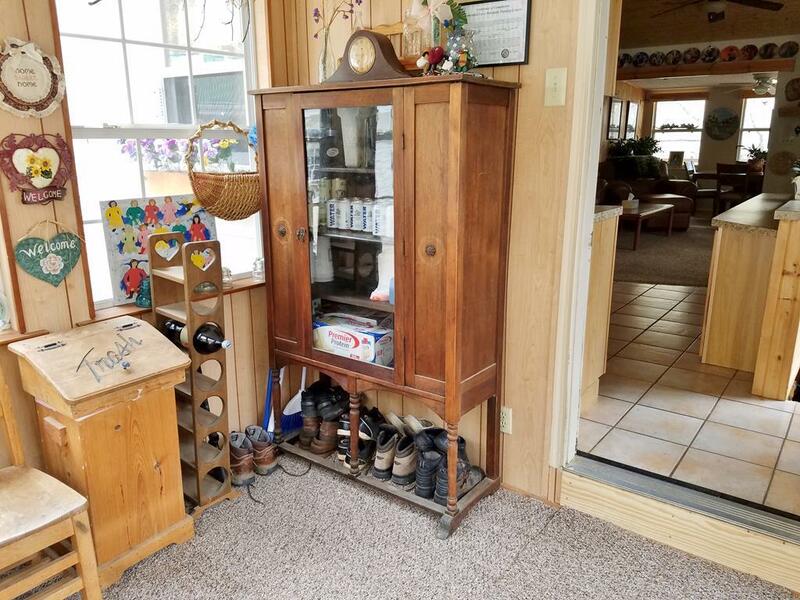 You'll love the open floor plan with vaulted ceilings & the spacious living room has a gorgeous rock fireplace, & eating in the dining room with the wall of windows looking out at the mountain views. 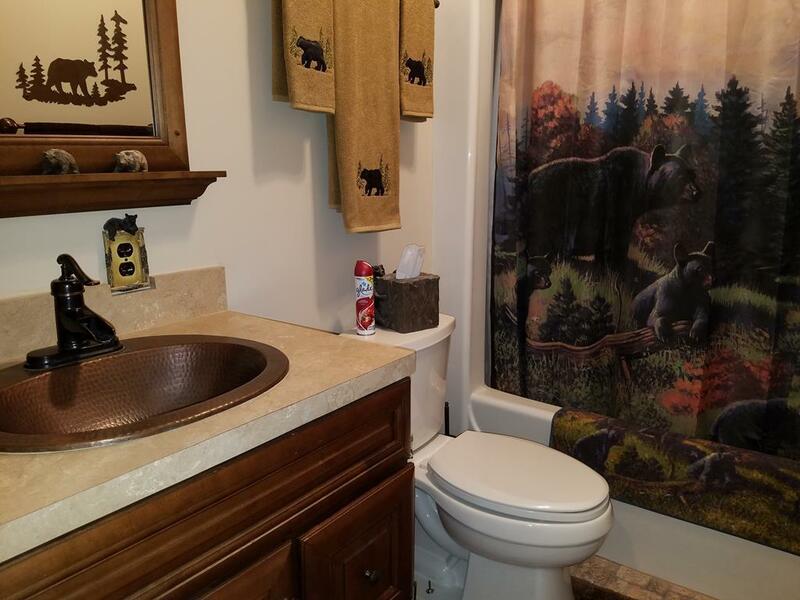 The master has an en suite & is extra large with room for an office. 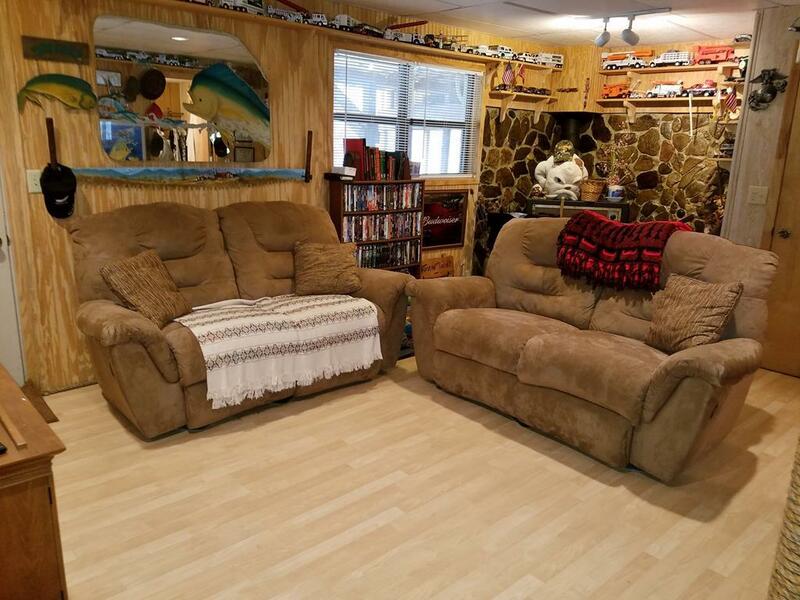 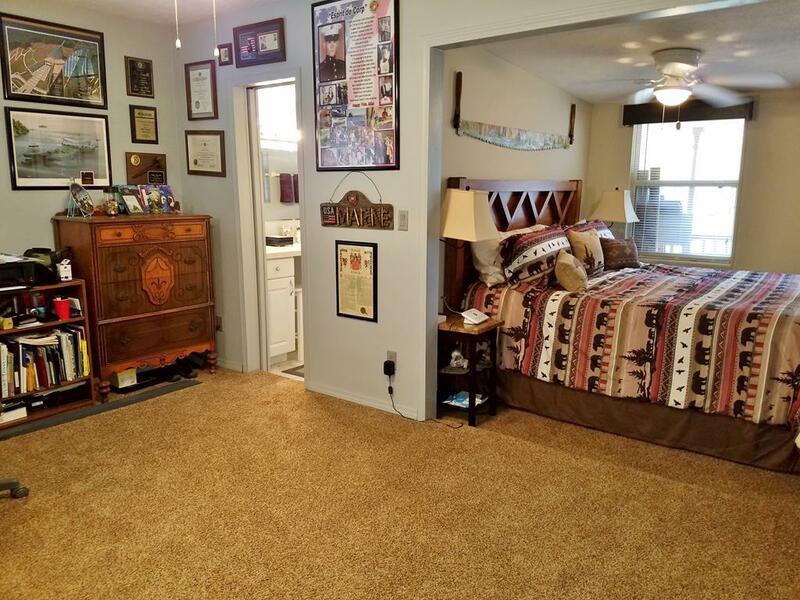 Home also has a walkout basement with a family room, bonus room & bathroom. 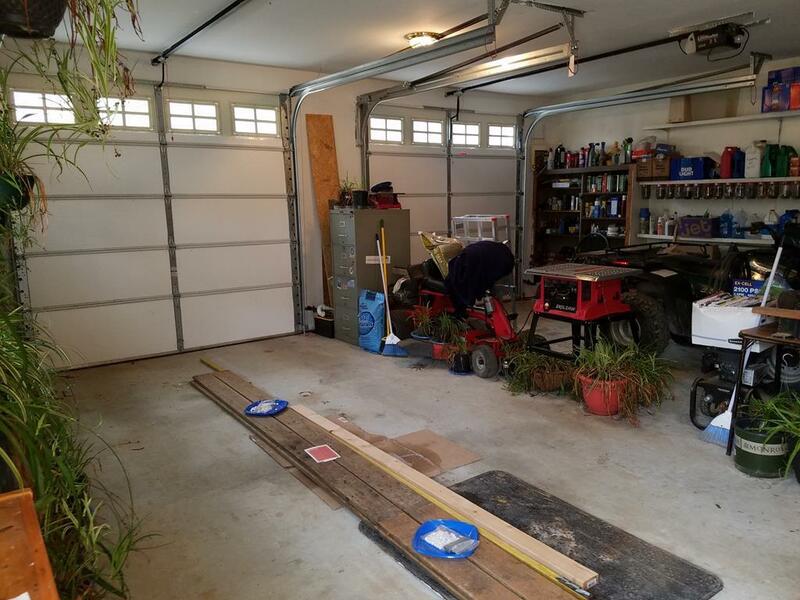 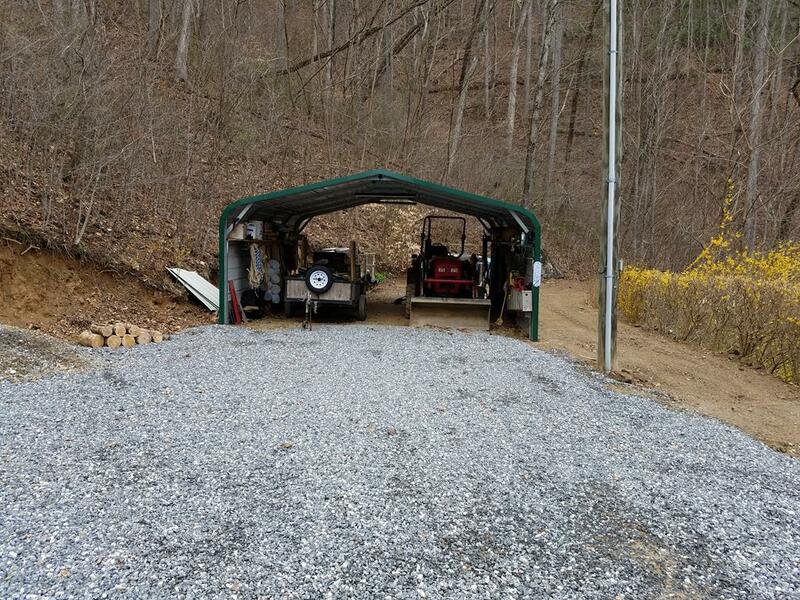 Besides the 2 car garage there's another detached 1 car garage that would make a great workshop. 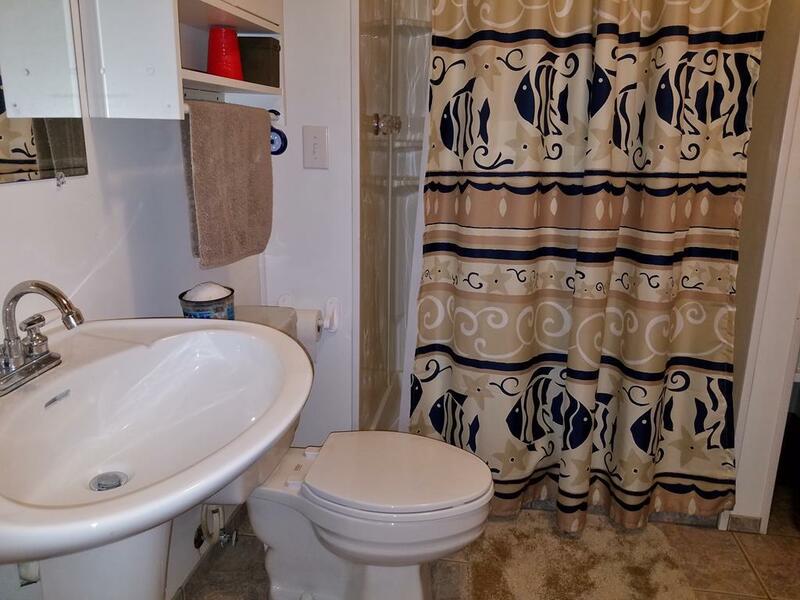 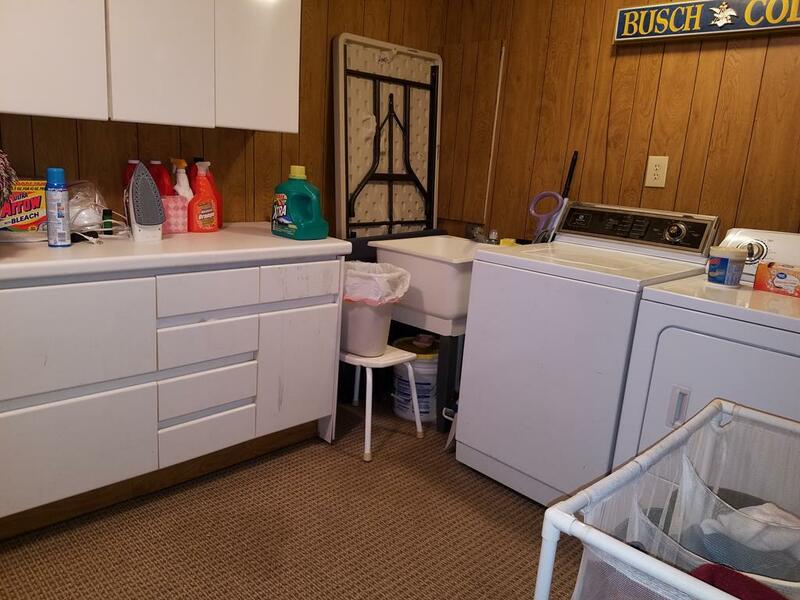 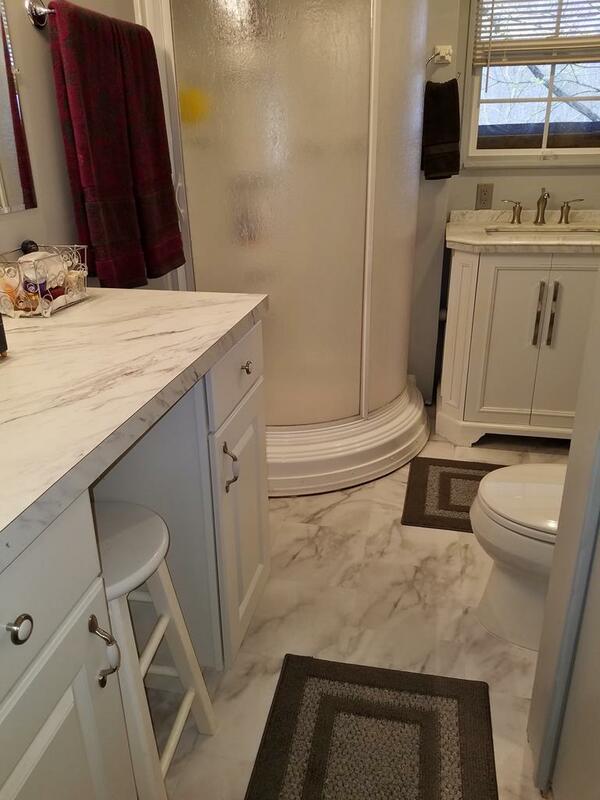 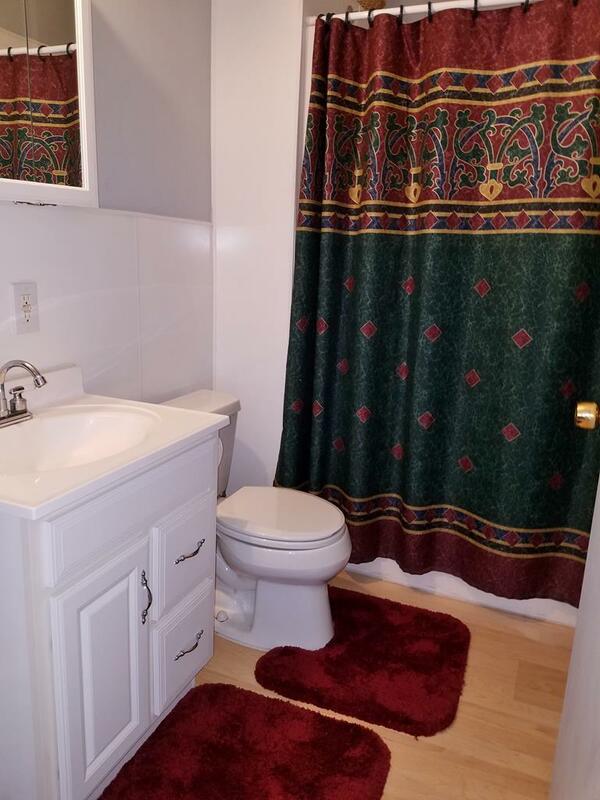 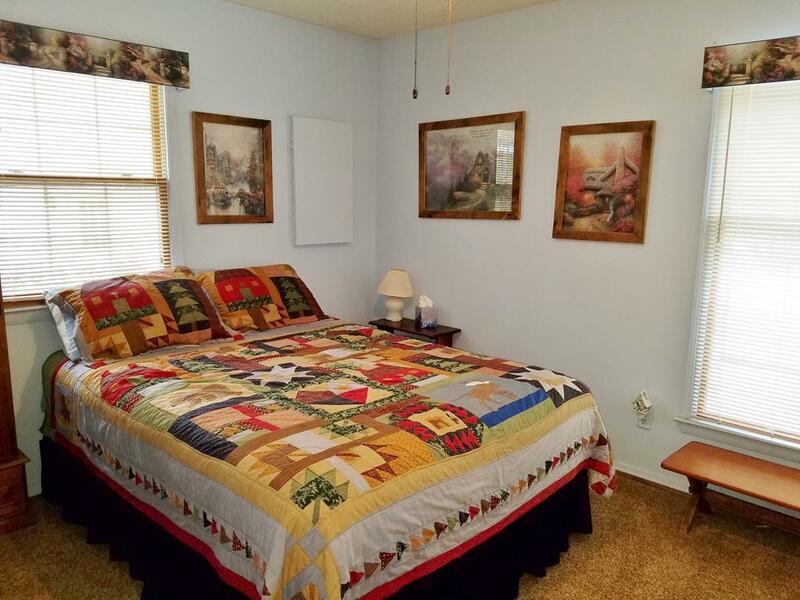 Has some updates including a new Trane HVAC system,& new vanity & tile in bath. 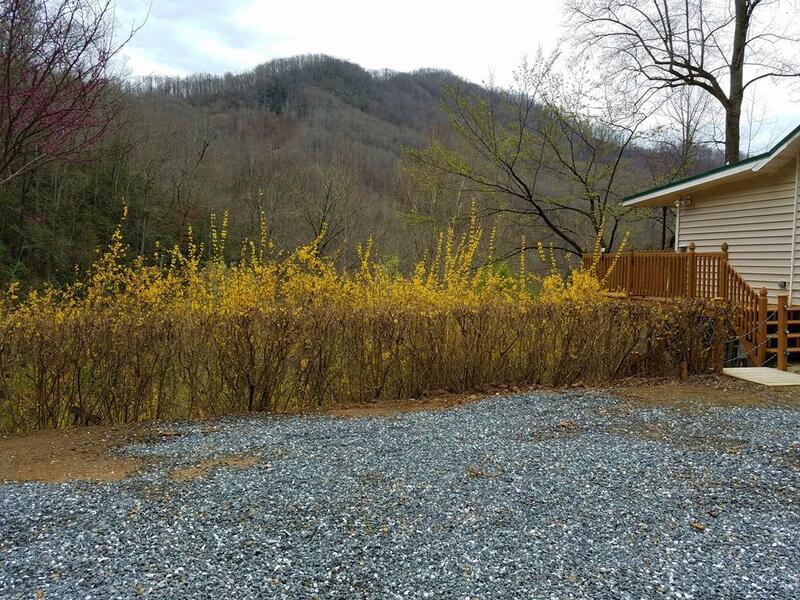 Outside are lots of flowering bushes & trees, plus a small fenced in area for pets. 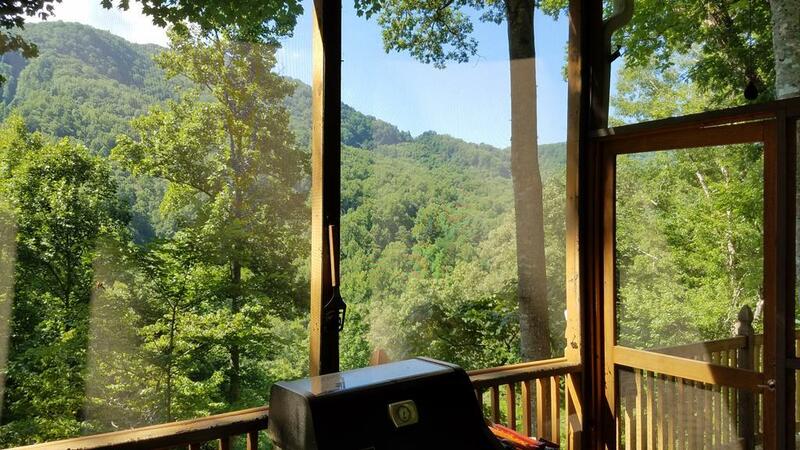 This is out in the country with nothing but peace & quiet, so come & experience what mountain life has to offer.